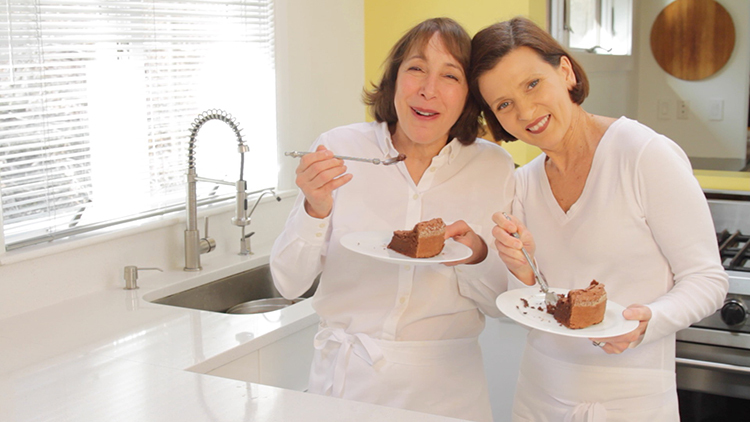 Cooking with Didi Conn: Flourless chocolate-bourbon cake A dark chocolate cake that’s light, luxurious and easy to make! 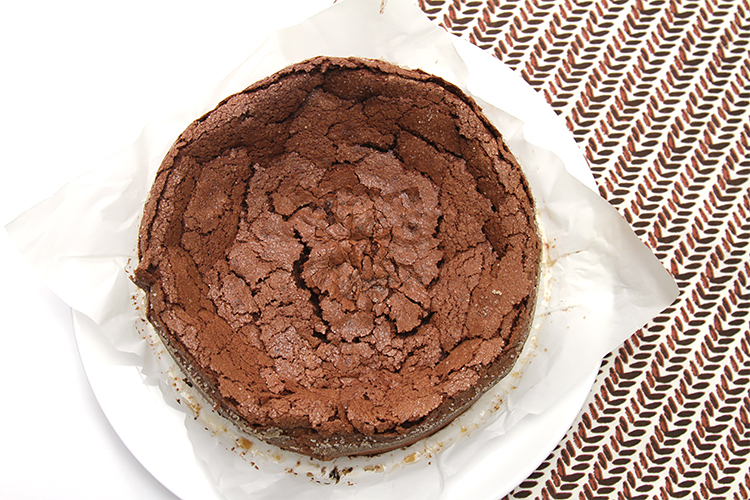 Creating a recipe for a flourless chocolate cake that’s as light as air, yet still rich and chocolaty, has been on my to-do list for a while… and a few weeks ago, I finally got around to it. My husband Marc’s birthday was around the corner, so the timing was perfect. The very first time I baked this cake, it turned out so wonderfully that I didn’t really have any tweaks to make to the recipe. But I wanted to test different ways of lining the mold. Since the cake is incredibly delicate, I had to find an easy way to move it from its mold to a serving platter. This meant testing the recipe a number of times… and that’s a lot of cake for Marc and me to eat on our own! …enter my good friend Didi Conn! But, luckily for me, my dearest friend Didi Conn lives right around the corner, and she and her husband David Shire often pop over to be my official “tasters.” Didi liked this cake so much that she immediately said she wanted to make it with me. “And why not shoot a video while we’re at it?” she blurted! So here you have it. 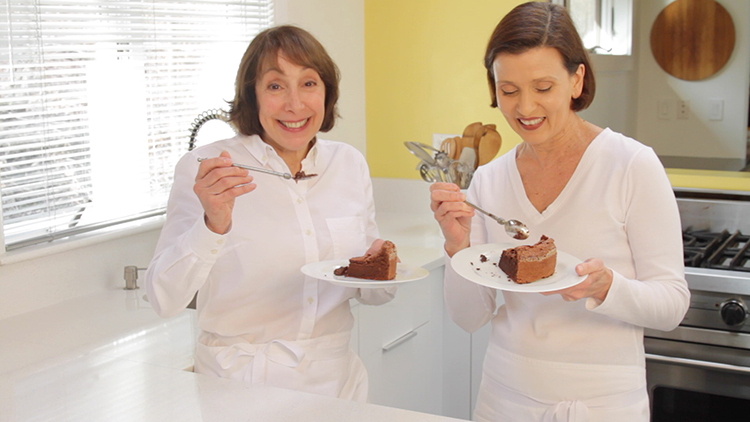 Not only do you get a recipe for one of the very best flourless chocolate cakes you’ll ever taste – you get to make it with Didi Conn! Didi and I have no doubt this recipe will become a standby in your repertoire. May you have as much fun as we did making it and watching your loved ones devour every last crumb of the marvelous cake. Oh… and for Marc’s birthday? I ended up baking four chocolate cakes! What would be more delicious here than a glass of bourbon? Preheat the oven to 350°F (180ºC). Step 1: Remove the rim from the springform pan and butter the bottom part of the pan. Cut the parchment paper in a 12″ x 12″ square and line the bottom of the pan. (The butter will help the paper stick to it.) Then place the rim on top of the paper and fasten it. Next, butter the bottom and sides of the pan and dust with 1/4 cup sugar. Set aside. Step 2: Melt the chocolate and butter in a double boiler over gently simmering water, stirring continuously until the mixture is smooth. Set aside and keep warm. Step 3: Place the egg yolks, half the sugar (1/3 cup) and the vanilla extract in the bowl of an electric mixer. Beat at high speed until pale and thick, about 5 minutes. Reduce speed to low, add the bourbon and continue beating until well incorporated. Add the melted chocolate and continue beating at low speed until just incorporated. (Don’t overdo this step!) Set aside. Place the egg whites in the bowl of an electric mixer and whip at medium speed until frothy. Increase to high speed and gradually add the balance of the sugar (1/3 cup). Continue beating at high speed until firm (but not dry) peaks form. Fold half the egg whites into the egg/chocolate mixture until just incorporated. Then fold in the balance of the egg whites until just incorporated. 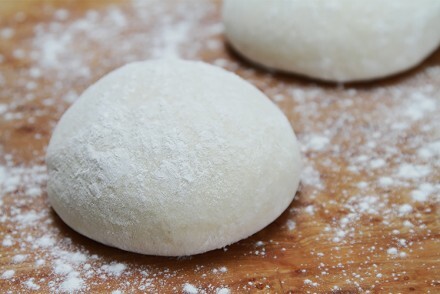 Pour the batter into the prepared mold and sprinkle the top with 2 teaspoons of sugar. Bake for 35 to 40 minutes, until the cake has risen in the center and is barely set. Let cool in its mold for 45 minutes to 1 hour. To unmold, run a knife between the cake and the rim. Then unfasten the rim and remove it. Grab the parchment paper and gently lift it. Place the cake (with the parchment paper) on a serving platter. Don’t try to remove the parchment paper, or the cake will fall apart. 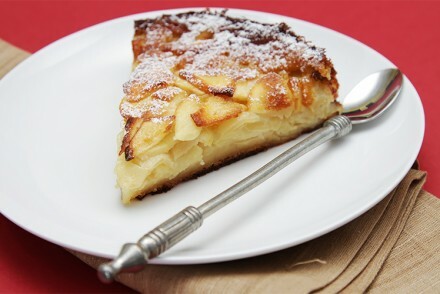 Cook’s note: The cake can be made up to 6 hours ahead and kept at room temperature. 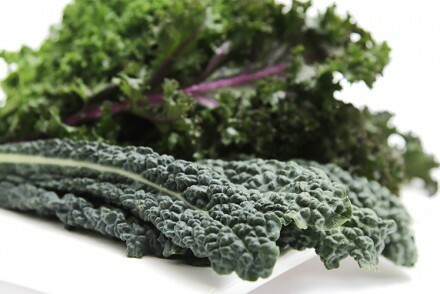 It is best eaten the day it’s made, but it can be refrigerated for up to 2 days. Bring to room temperature before serving. 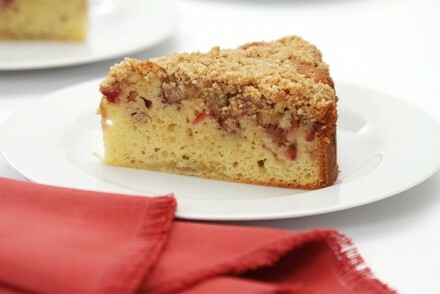 Serve the cake either at room temperature or lightly warmed (reheat for 5 to 6 minutes at 350°F (180ºC) until just warm). 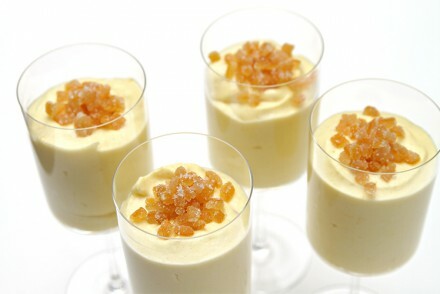 Meyer lemon mousse with candied lemon peels A delicious and elegant lemon dessert. 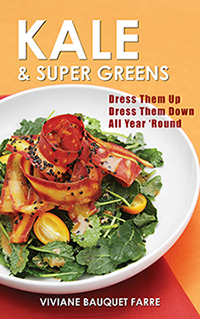 Great for dinner parties! I love to bake but had never made a flourless cake before this recipe. I made this for my friend’s birthday (she’s gluten intolerant) and it came out amazing!! I’d make it again in a heartbeat. I used brown sugar instead of white (it was all I had) and raw turbinado sugar to dust the pan with- I thought it would be too much but it was really lovely. The video was so helpful! Thank you for it! This cake needs technique and without the video I wouldn’t have beaten the egg yolks nearly as long as necessary. They never looked the same as yours but the cake still came out perfect! I also used really high quality organic chocolate chips (not the recommended chocolate as I was lazy and working with what I had). The cake was light yet so intense in chocolate flavor. The bourbon flavor was subtle but on point. Thank you for a wonderful recipe! Hello Loren, Thank you so much for your detailed comment. I am so glad the video was helpful and that your cake was a big success. May you enjoy making it again… many times over! My stomach is growling, my mouth is watering and I’m dying to taste this cake! If I have to go…death by chocolate is the way to go! 🙂 YUM! You make me laugh, Mj! Thank you for your wonderful note! I am going to use your method for lining a springform pan with parchment, genius! 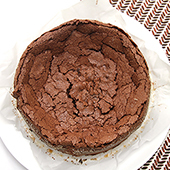 My husband adores chocolate too, he would have a fabulous birthday with four of the Flourless Chocolate Bourbon Cakes! Thank you, Deb! This cake is so delicate, that I had to come up with something to make it easy to un-mold it. I must say I’ll be using this method for other delicate cakes (and savory tortas!) going forward. I wish I had thought of this many moons ago. And here’s to husbands who love chocolate! Nice job, ladies! And wow, did it taste divine!!!!!! It looks sensational! The texture and that cracking surface…PERFECT! Lili, you are so sweet, thank you for your kind words. But I’m afraid I would vote Grand Marnier or Cointreau down for this recipe. Go with Brandy if you have some. Or else, just omit the Alcohol altogether. 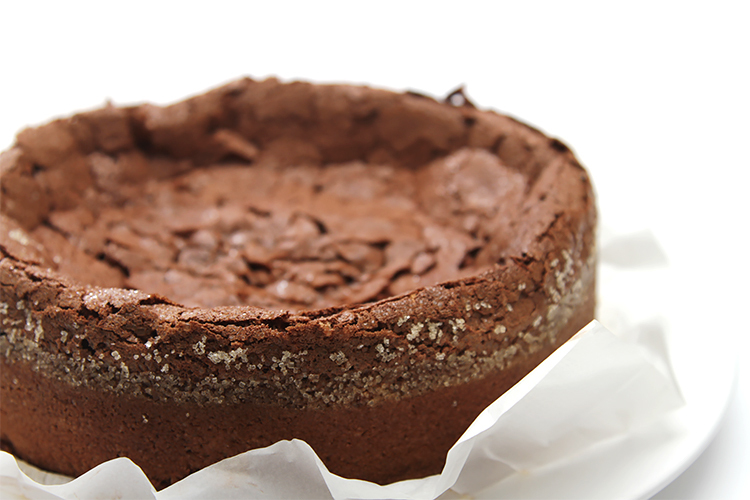 The “orange” profile wouldn’t go as well with this pure, chocolate dessert. BTW, you can usually buy small (single shot) bottles of Cognac at any liquor store. Have a great time making your cake and let me know how it turns out! 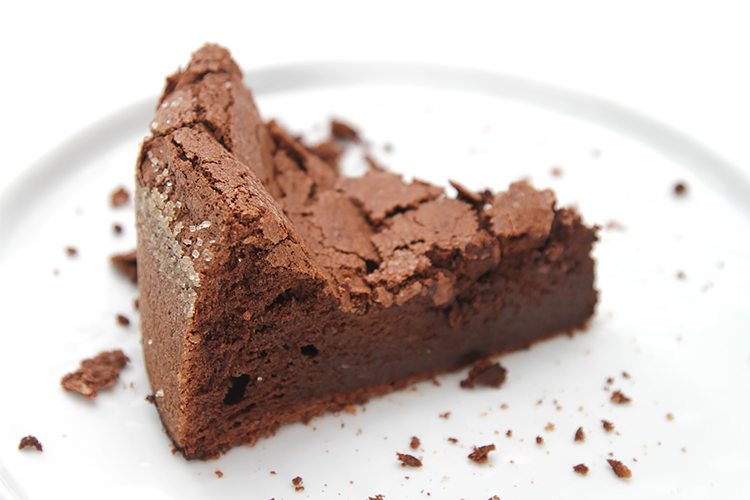 You won’t believe this Viviane–I was just checking emails before I began a search for flourless chocolate cake to make for my sister’s birthday which is on the second night of Passover! Voila–up pops your email with this gorgeous recipe. It will surely be a welcome addition to her Seder meal! Rosie! That’s amazing, it’s exactly what Didi has been saying – a perfect cake for Passover. 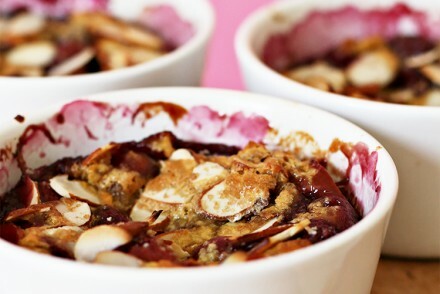 I’ll be sending out a newsletter with this recipe and more Passover recipes before the holiday begins. Huge hugs to you, my dear! This is a beauty! The texture looks perfect. I’d love to receive four birthday cakes! How fun for your husband. Pickled cauliflower with fresh turmeric Gourmet refrigerator pickles! 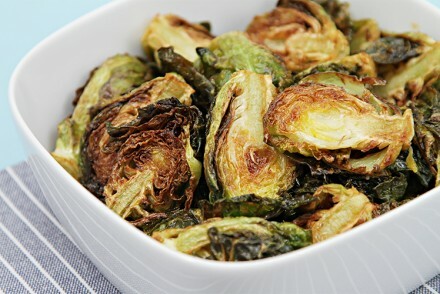 Easy to make, bold and intensely flavorful.